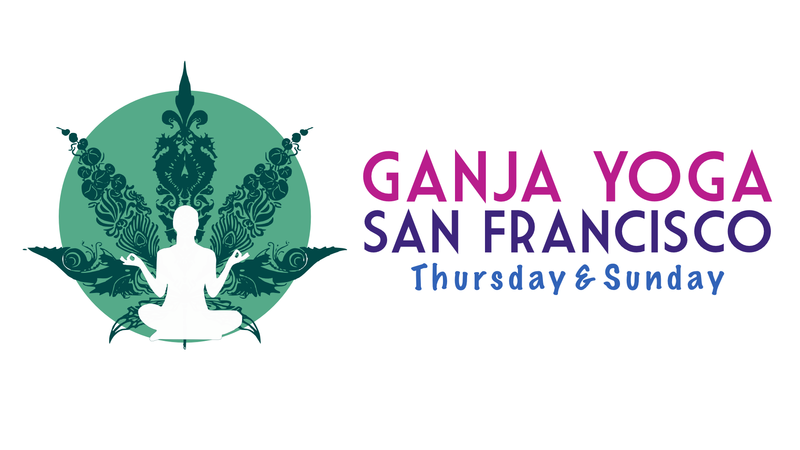 Relaxation-based yoga, mindful cannabis, and rad community, that's Ganja Yoga. Founded in 2009 by author Dee Dussault. Moksha Life Centerr is just a few minutes walk from BART and other public transportation options. If you drive yourself to the event, a Designated Driver is Required. If you do not have a DD, please schedule a cab / rideshare.